Welcome again to the top 10 causes of car accidents in Malaysia, as mentioned in part 1, there will be a part 2 because there are just too many types of causes of car accidents and all of them are extremely important for us to know because we need to be able to avoid doing them all the time, because driving may be fun and simple but 1 tiny mistake can cause an accident and take away a life. So with that being said, we need to take notes and if we do know them, then we can still expand our knowledge, yet if we have expanded, we can always share it to someone else, friends, family, or even strangers, because everyone should participate in making the roads a better and safer place to be on, so without anymore further delay, here are the top 10 causes of car accidents – Part 2. The first on this list here is unsafe lane changes, it is one of the major causes of car accidents simply because we need to always make lane changes at a certain point of our journey and this is also done multiple times. But there are a whole lot of people who do not check to see if there are any cars in the lane they are about to go into and this will cause a car accident without a doubt, and sometimes it is also really unfortunate that a car might even crash into a motorist and the aftermath is absolutely horrendous. Everyone has lapses in judgement, it is quite common in our everyday life, but when we are behind the wheel of a car, those clouded instincts can be really deadly. 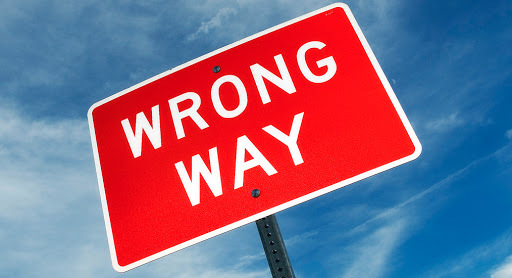 There are many times where we have turned into a street thinking it is a normal right turn, but when you arrive there, it is actually a one-way street and you are driving head on towards another car, this can cause a serious accident, this is why we always need to look, see and assess if it is the right turn to take or not. 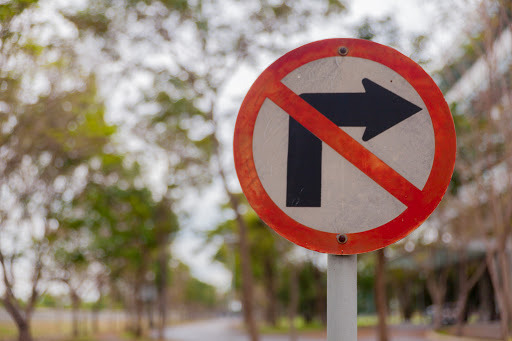 There is a very important reason for stop signs, stop lights, turn signals, and lanes that are designated for moving either right or left as opposed to straight and when these are ignored by drivers, it will usually result in car accidents most of the time. One of the best ways to prevent car accidents is to always look for signs and obey them, use your turning signals because it lets the people drivers know that you are about to make a turn. There are many people who tailgate, it is quite a common thing when driving because everyone is always rushing somewhere. 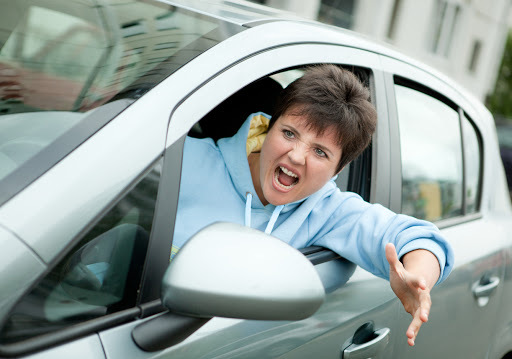 Even if we are not in a rush but we are angry, we might tend to tailgate the other driver we have that negative feeling towards. But driving so closely to another vehicle will significantly reduce the time you have to react if the driver decides to brake the car suddenly and this will often result in a car accident as well, if it is in a fast paced situation then the car accident will be even worse. 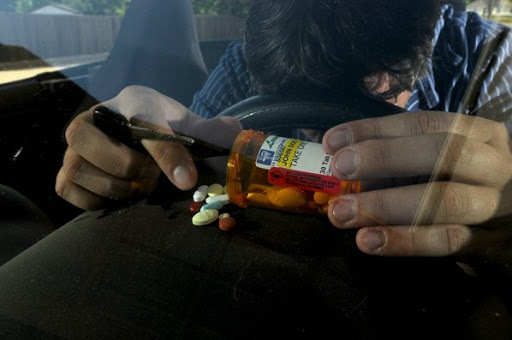 One of the other main causes of car accidents is when drivers drive under the influence of drugs. There are many people who do drugs, and this can significantly impact their driving skills in a negative manner. 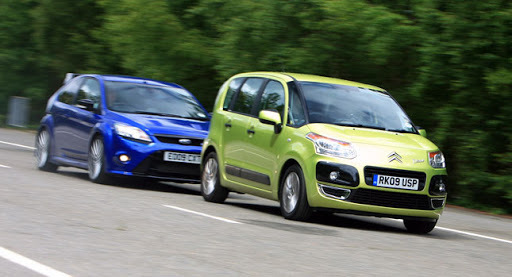 Alcohol isn’t the only thing that is dangerous when it is mixed with drivers on the road. Both legal and illegal drugs can impair your ability to drive with the highest function, so if you need to take drugs, do not drive. Yet another of the top causes of car accidents is just ice, on a very cold night or just a very cold time to drive in general, you want to get home as fast as you can so you can warm up in front of the fire, but when you are driving down the road, you suddenly find yourself in a situation where your car is spinning out of control and there is nothing you can do about it because you have hit black ice. So it is very important for you to drive slowly and carefully when there is a potential for black ice to form on the road. Just like ice, snow is also another one of the major causes of car accidents in Malaysia. 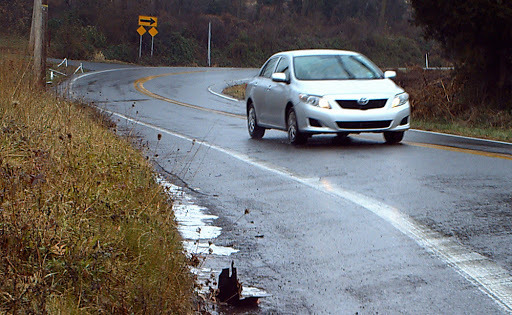 Snow is a dangerous mixture of ice and water and it is a dangerous recipe for car accidents. 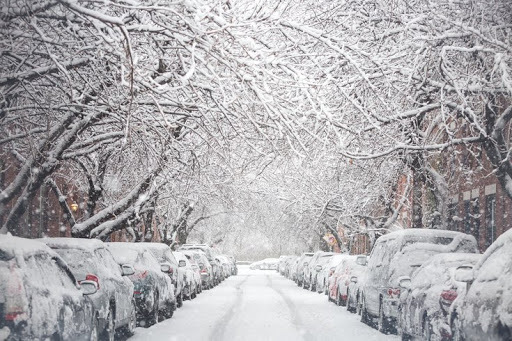 Snow is something people will generally encounter when they are driving if they live in a place where it tends to have snow, but when it is snowing, it can cloud your vision, it makes the road slippery, it makes you cold and when it is cold, we all function slower as well. Everyone has been angry at some point or another but one of the biggest causes of car accidents in Malaysia is road rage, that is because, the drivers that let their rage overcome them and they will start to tailgate other drivers, speeding pastanotehr driver only to pull in front of them and brake, these road ragers are often the cause of many car accidents throughout the year or every year, it is just so common, so if you happen to get angry on the road, calm yourself down and remember that it is not worth it to cause a car accident. 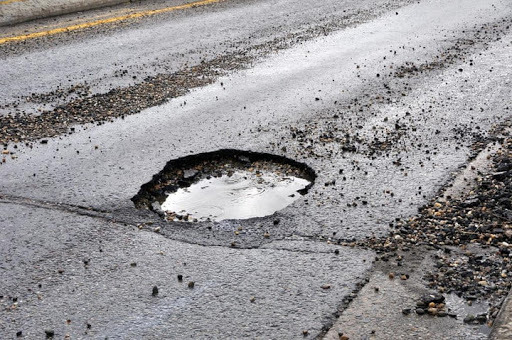 Then on the list we have potholes as one of the causes of car accidents in Malaysia and this is because drives have the potential of losing control of their cars or blowing out a tier when they drive over these potholes. If you see a pothole in the path that you are taking, try to avoid it but avoid it with caution as well because it is important so that don’t accidentally hit into another car, if you absolutely can’t avoid it then slow down and drive extremely slowly over it. Then we have drowsy driving, it is also one of the causes of car accidents in Malaysia, this isn’t talked about often but how well can we really expect anyone to drive when they’re having trouble staying awake. 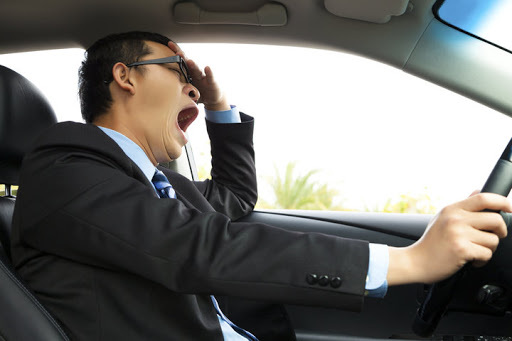 Most of the car accidents are caused by drowsy driving at night, it can’t be helped because we all get tired at night, what we can do to avoid this is to pull over at a rest stop to take a quick or longer nap that is very much needed so that when we are back on the road, can stay focused and alert. Those are the additional causes of car accidents in Malaysia that have been continued from Part 1, since there are so many. Be sure to read our Top 10 Causes Of Car Accidents in Malaysia – Part 1, if you have not read it. We can see that there are many causes of accidents, but sometimes we just can’t help it, what we can do is to protect our vehicles and ourselves by having motor insurance, AXA is offering motor insurance at a really affordable price with incredible benefits, click here to find out more on how you can enjoy 10% immediate rebate.Click here to read more articles like this!